UNITEN Global Scholarship 2019 is for selected International Students who choose to study in UNITEN. The scholarship offers USD1,000 off from the tuition fee. Foundation, Diploma, Bachelor, Master and PhD RM4,100 (USD1,000) Distributed in two semesters. Eligible to International students 2019 intake onwards only. 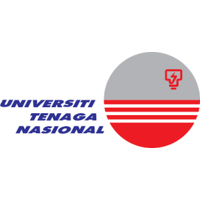 Open for all undergraduate and postgraduate programmes in UNITEN. The scholarship covers partial of tuition fee only. Registration, resource & accommodation fees are still applicable. Received an offer letter from UNITEN University. Not a recipient of any full scholarship or full financial assistance from any other agency / organisation.